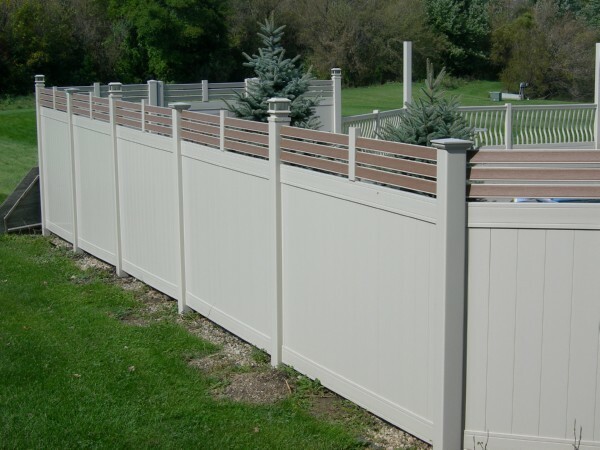 Vinyl Fencing is not only easy to maintain, but it provides privacy, security and architectural detail to your property. And now it’s distinctively stylish as well. 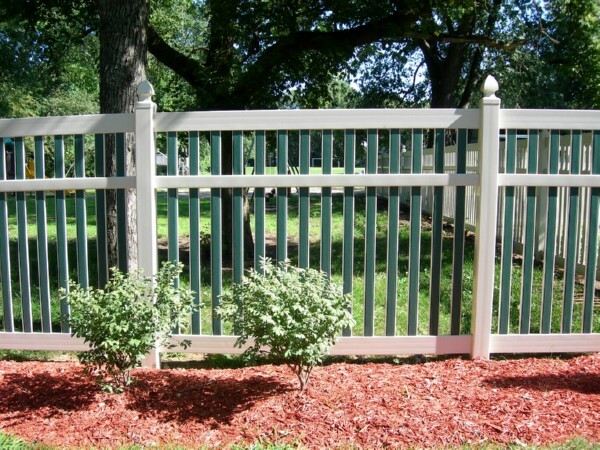 With Fashion Fencing™, you have greater freedom in coordinating fence & railing colors with your surrounding buildings and landscape. 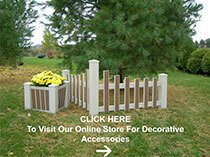 Fashion Fencing™...Opening New Possibilities for Yardscape Design! 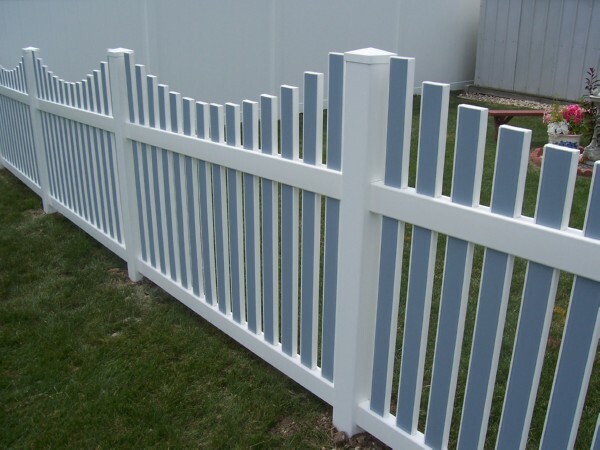 Premium Vinyl Manufacturing Co. has a highly concentrated focus of fabricating and distributing vinyl building materials. 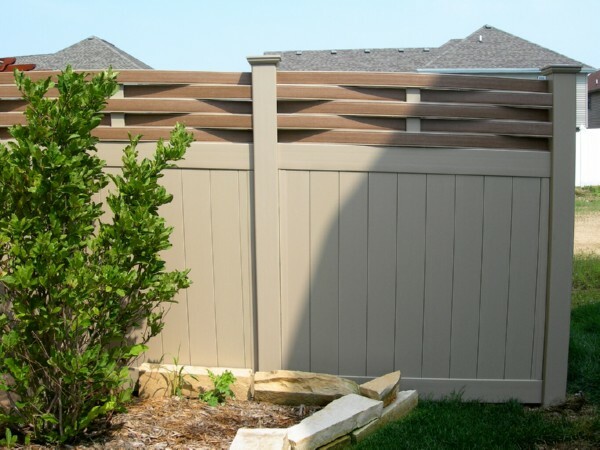 As a result, we are able to deliver consistent quality and innovation to builders, contractors, architects and homeowners to meet their individual design requirements.